This might sound confusing, but follow along… last week we did Young Life, Young Life club. So basically a club with a “theme” of “Young Life”. We did this near the beginning of the semester to somewhat introduce some of the newer kids to a little intro to YL. 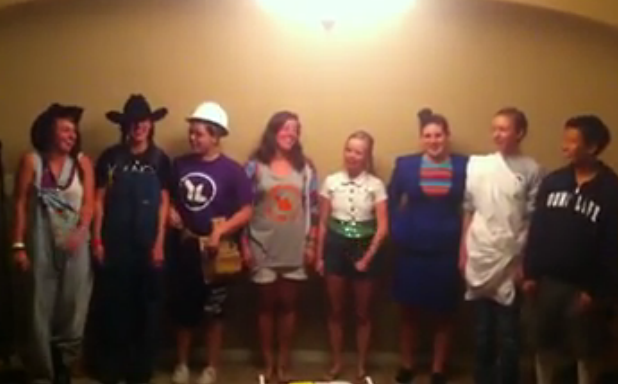 We asked kids to come in any YL gear they might have. I also save up random leftovers from previous camps and such and gave them away during club, especially to the newer kids. We also had some of our junior leaders do the “If I Weren’t In YL…” skit. Here is our plan and also the video of the skit.